Make a smart addition to your sportswear collection with this pair of track pants from the house of Black Panther. It comes with a slub pattern that makes it look stylish, while the elastic closure provides a snug fit. 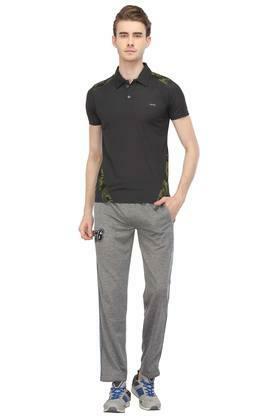 Above all, tailored with care using good quality fabric, fabric promises to keep you at ease. 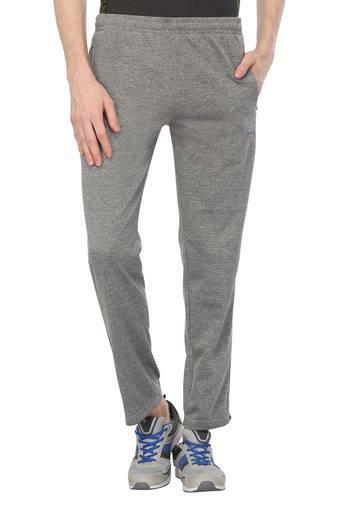 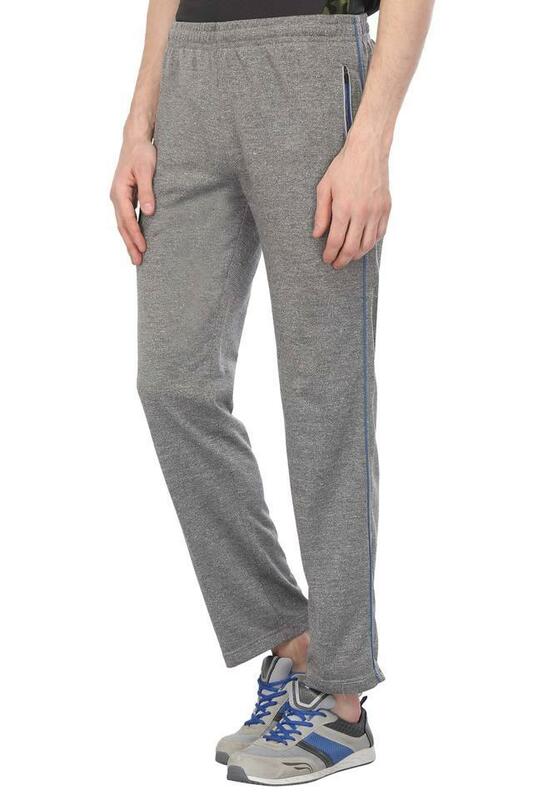 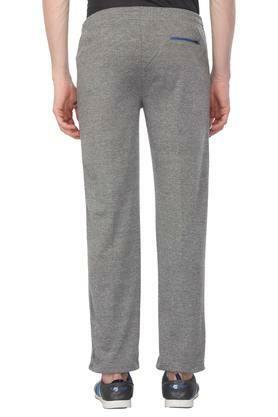 This pair of track pants will keep you comfortable during your workout sessions. 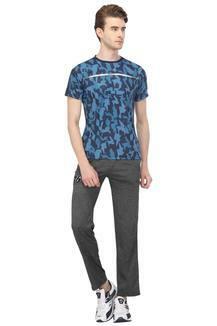 You can wear it a t-shirt and a pair of sports shoes to put your best foot forward. An aggressive player in the market, Black Panther today is seen as a well reputed, leading sportswear brand in India and abroad for its reliability and quality standards.